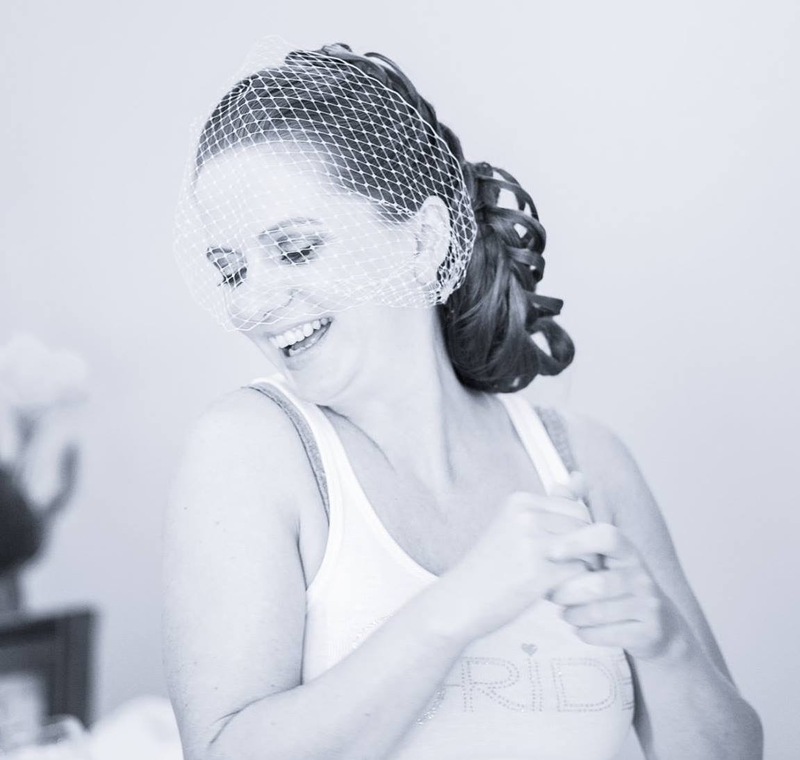 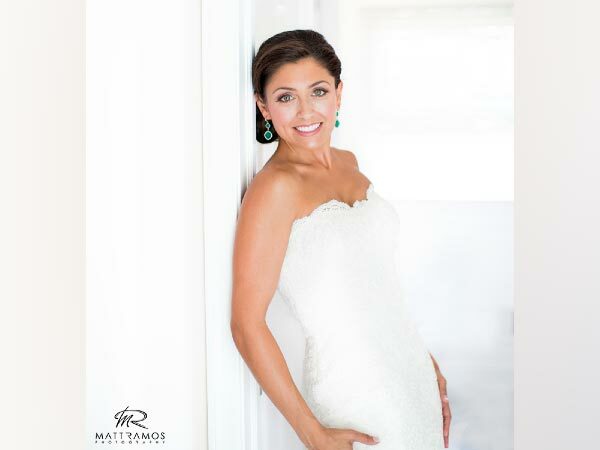 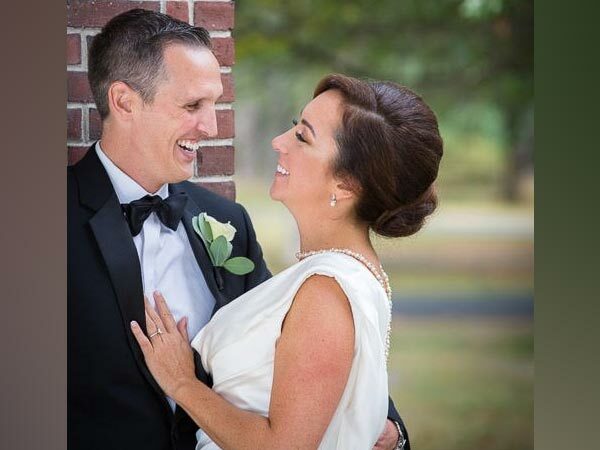 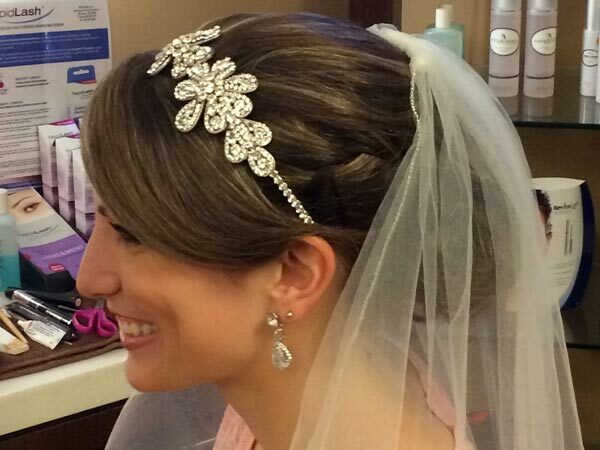 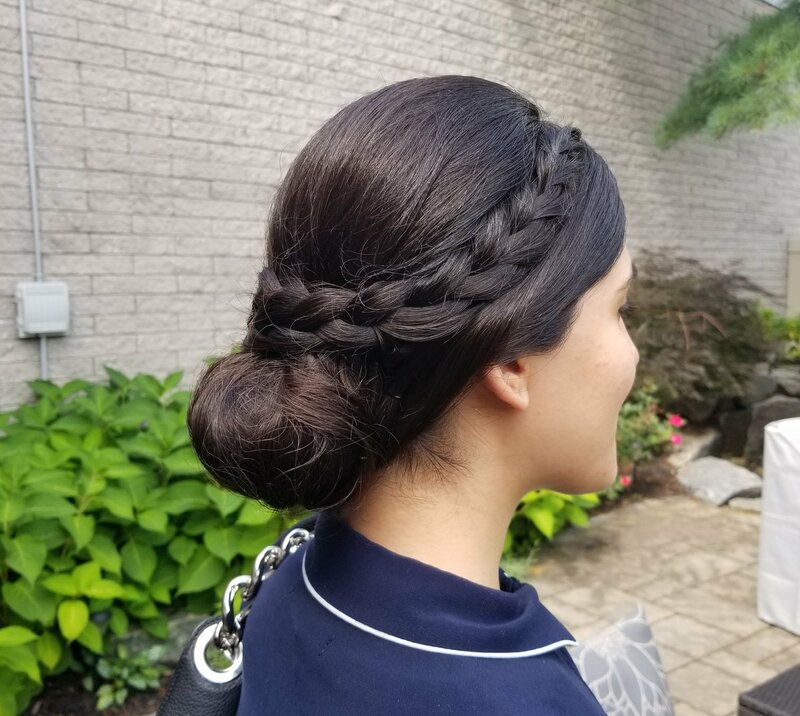 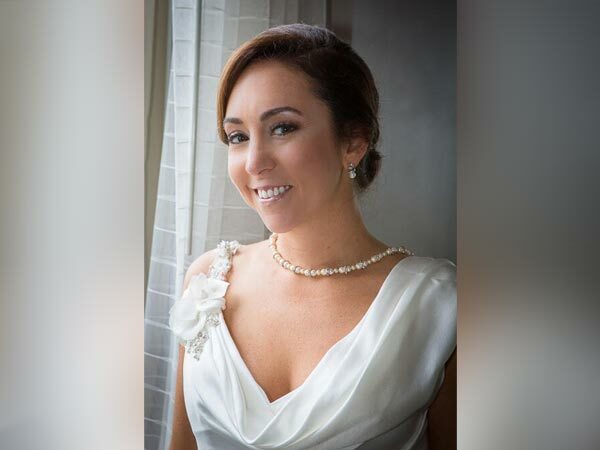 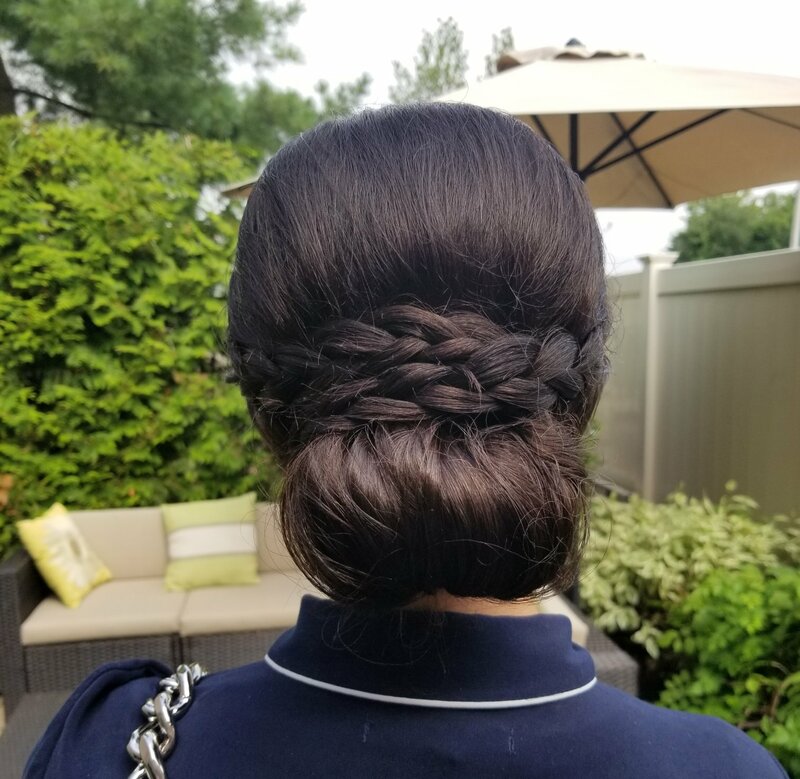 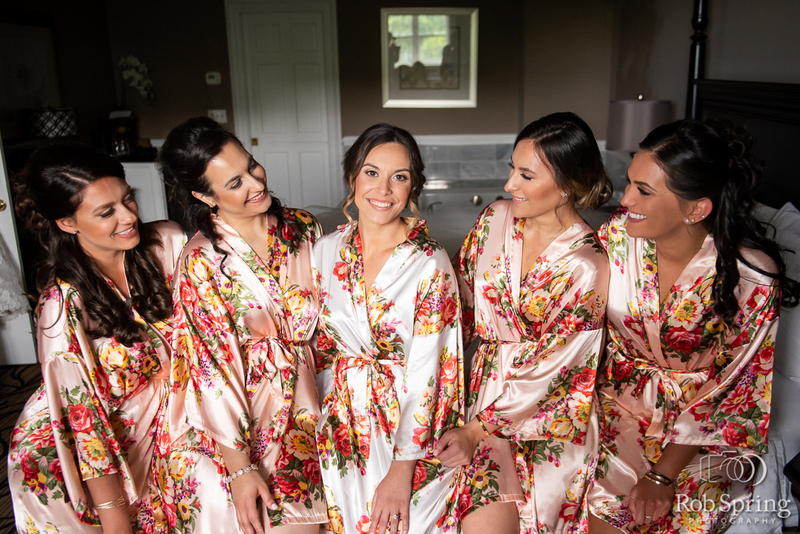 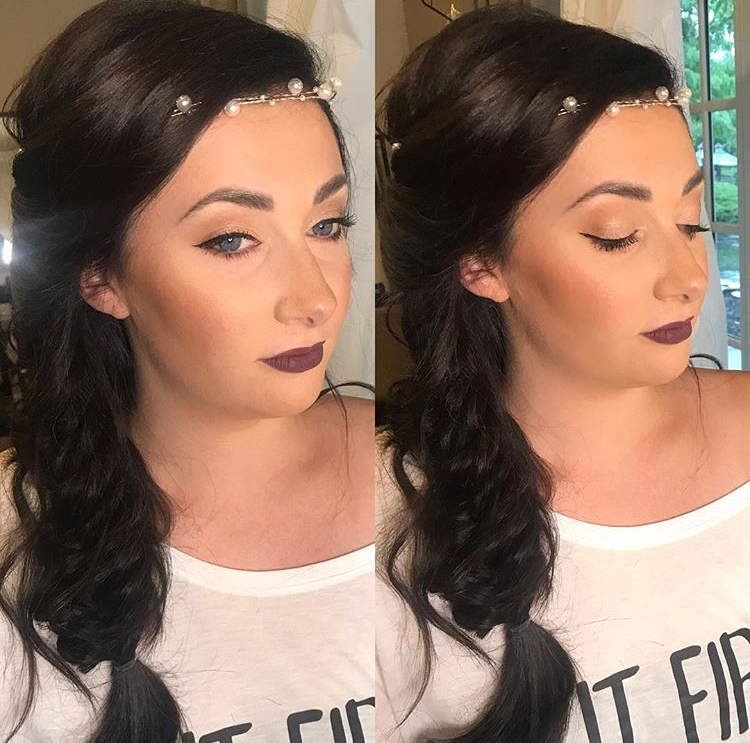 Our Bridal Hair and Makeup Portfolio highlights some of the most beautiful work that Complexions Spa has provided to make our client’s wedding days all that they have dreamed of. 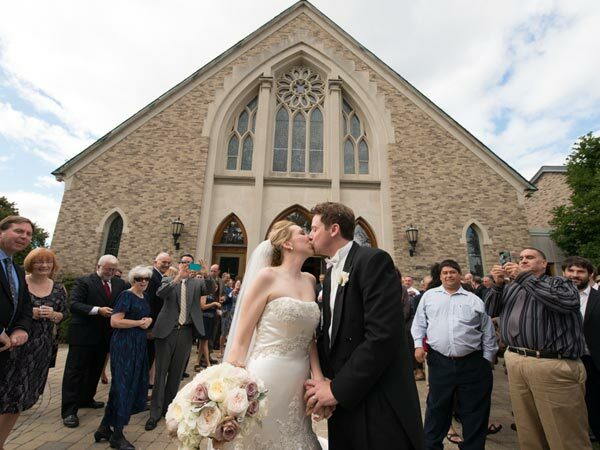 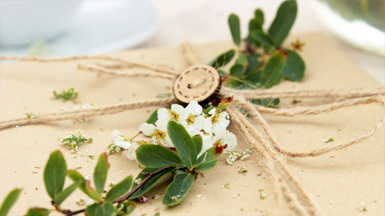 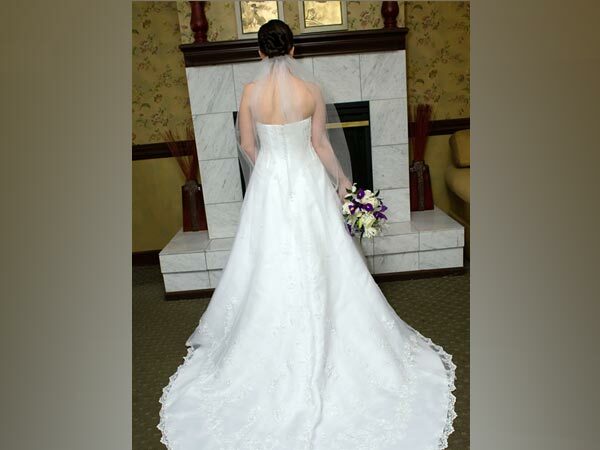 We take special care to make sure your special day is relaxed, easy, and most of all memorable. 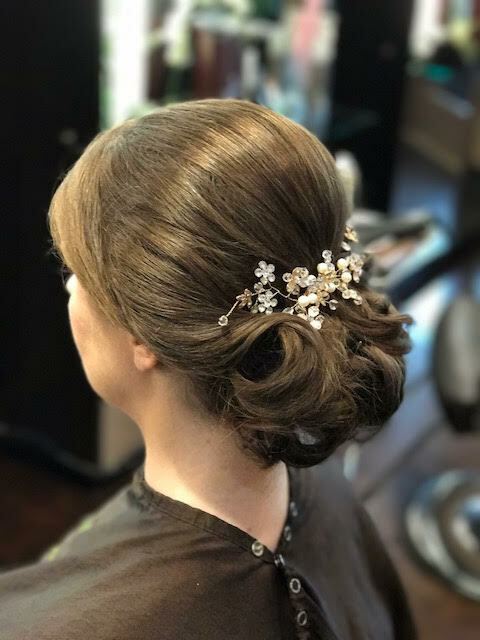 We offer a variety of wedding hairstyles and makeup options through our bridal and wedding services to make you shine bright on your wedding. 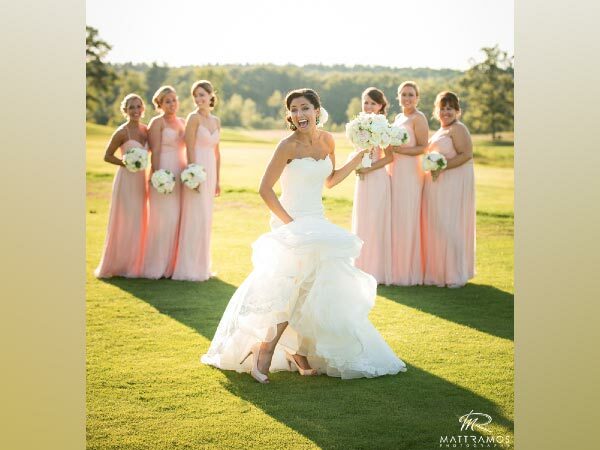 We offer many services created to make our brides, grooms, bridesmaids, mother’s and fathers of the bride and groom, and the wedding party feel on top of the world and mostly stress-free and relaxed. 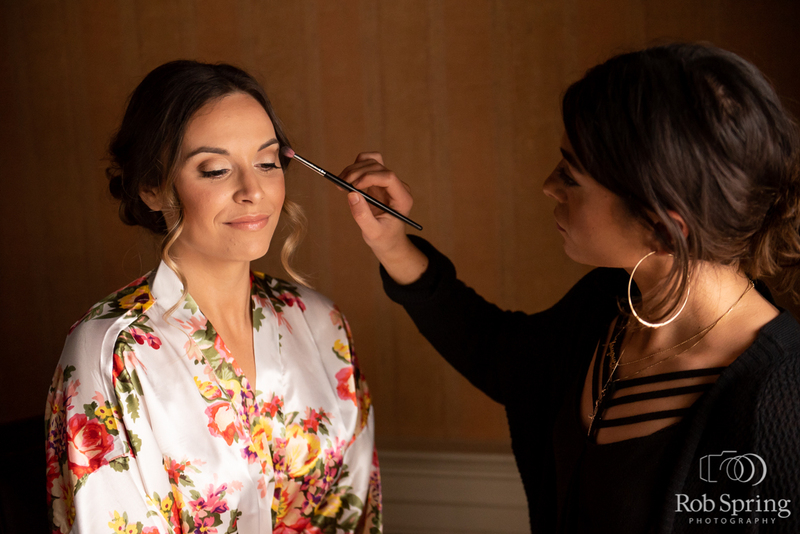 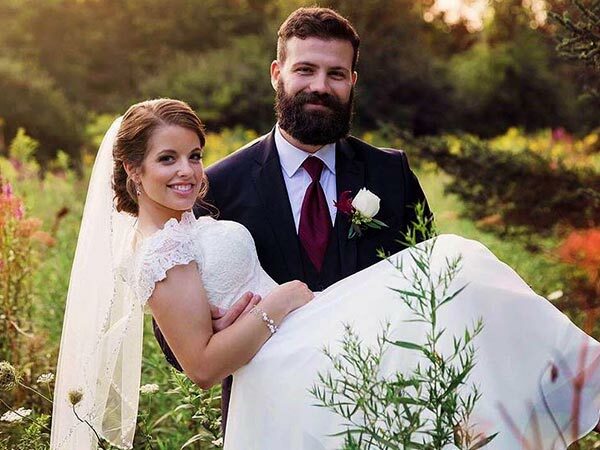 Some of the services we offer besides hair and makeup include spa experiences, designed to alleviate the pressure, calm the mind, and bring wellness to you and your groom on your wedding day. 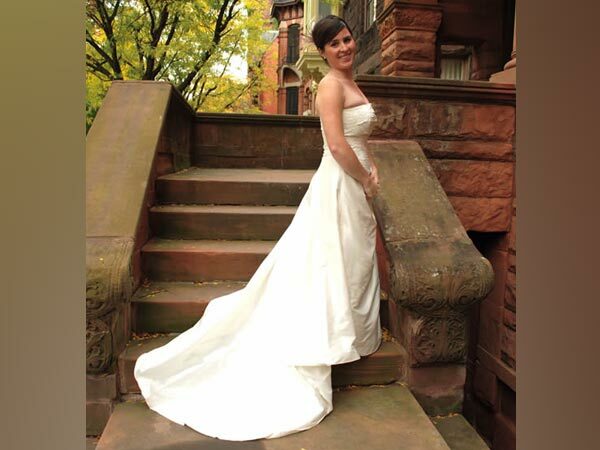 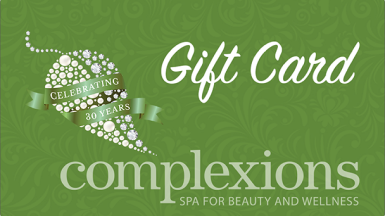 At Complexions Spa, we know that one of the most important days of a woman’s life is her wedding day. 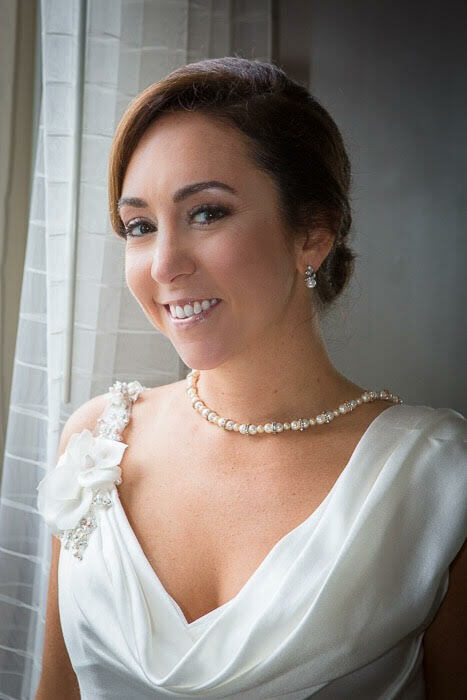 That is why we go the extra mile to make our bridal clients the most glamorous and exquisite that they can be. 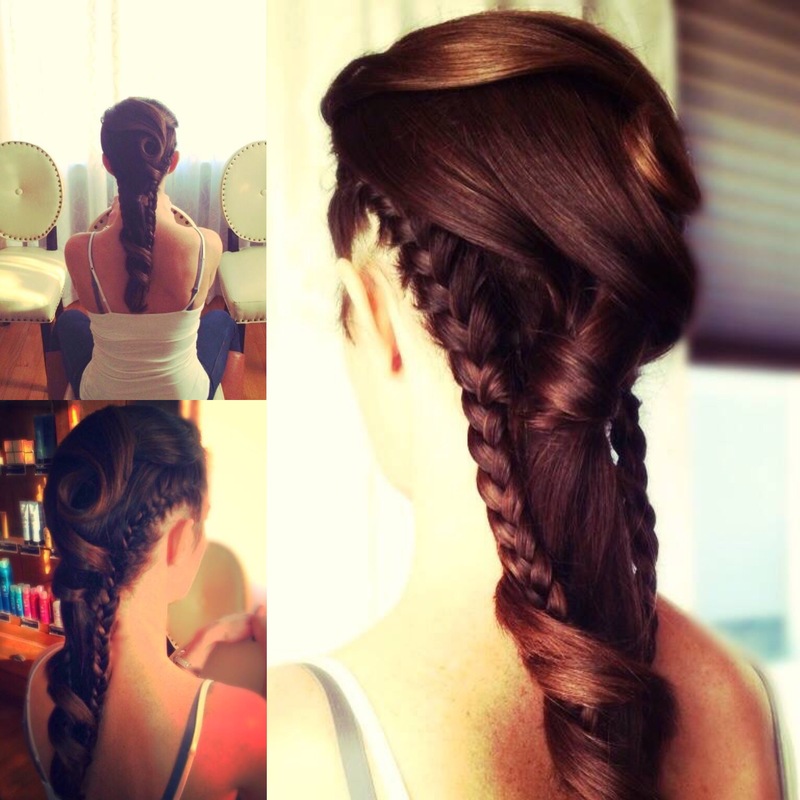 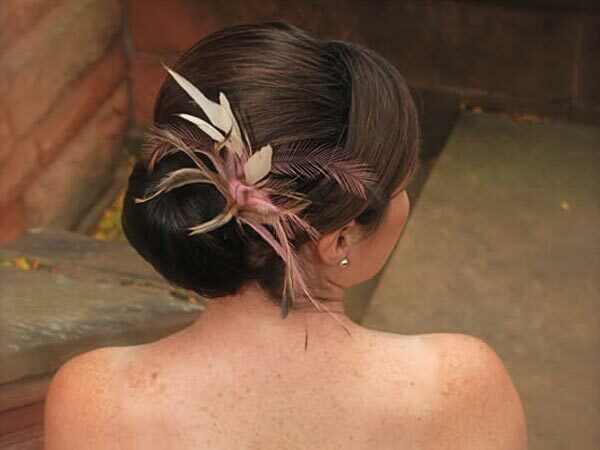 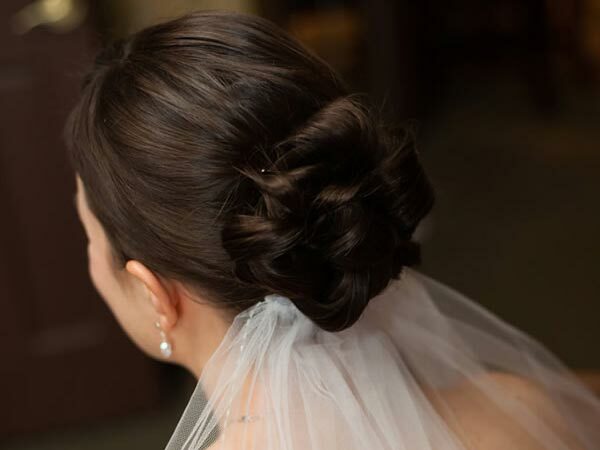 Below are just some of the wedding hairstyles that we have done in the past by our professional wedding hairstylists. 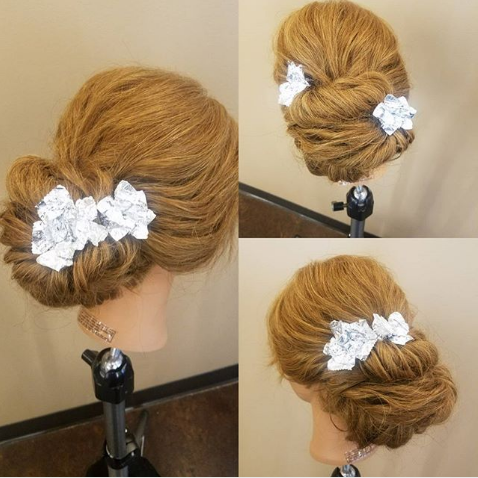 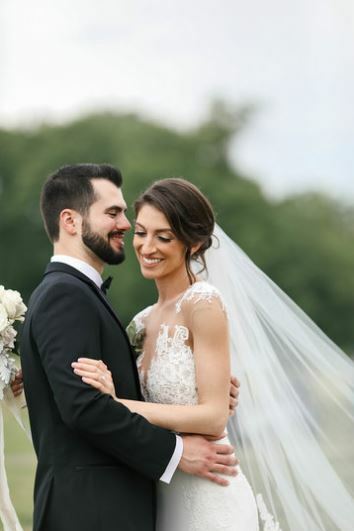 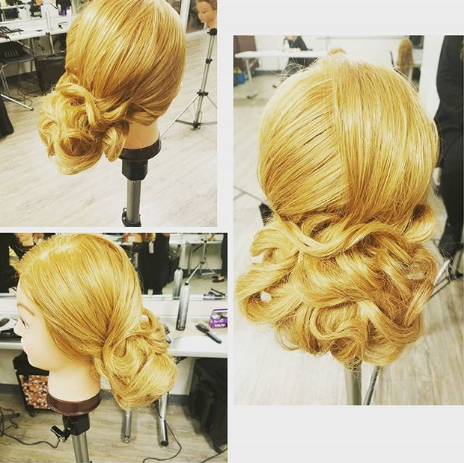 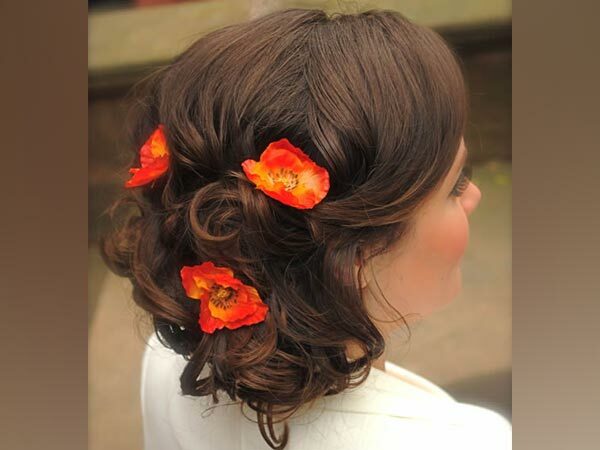 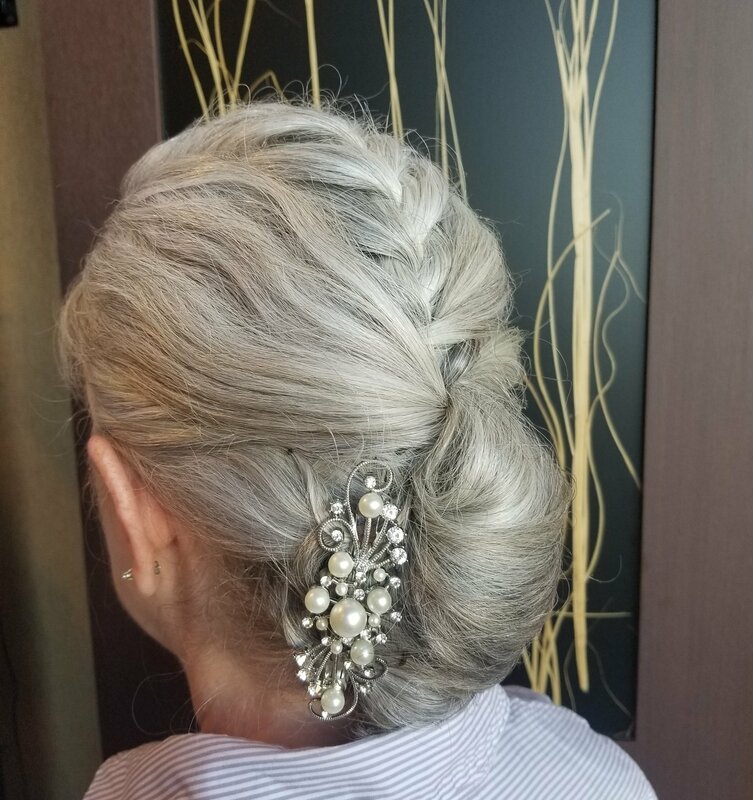 Please view our beautiful wedding hairstyles to find the perfect one for you or please let us know what you are looking for and we are sure our stylists will make your perfect wedding hairstyle come to light. 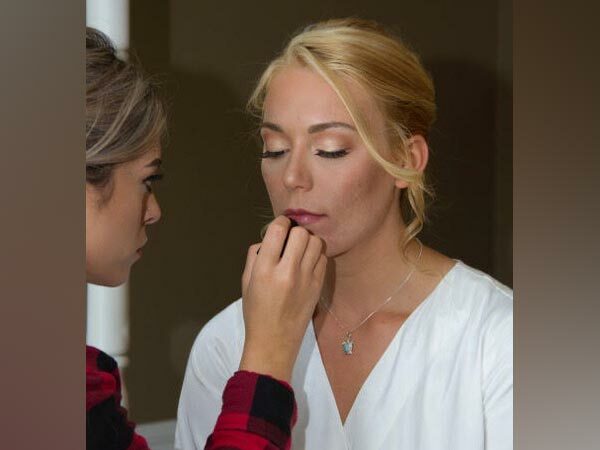 Our Complexions Spa makeup artists are the finest in the area. 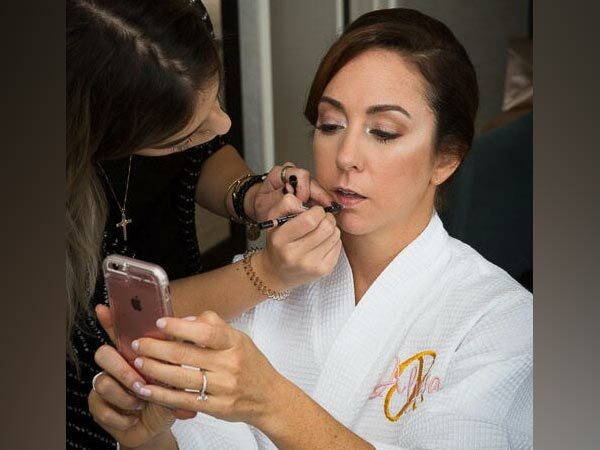 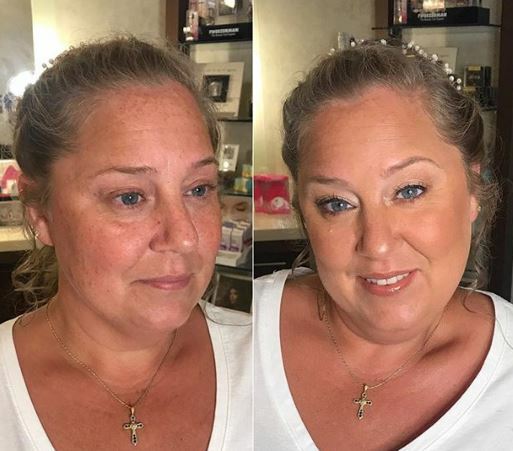 We understand that looking your best on your wedding day is very important and is why our makeup artists do what it takes to accommodate your requests. 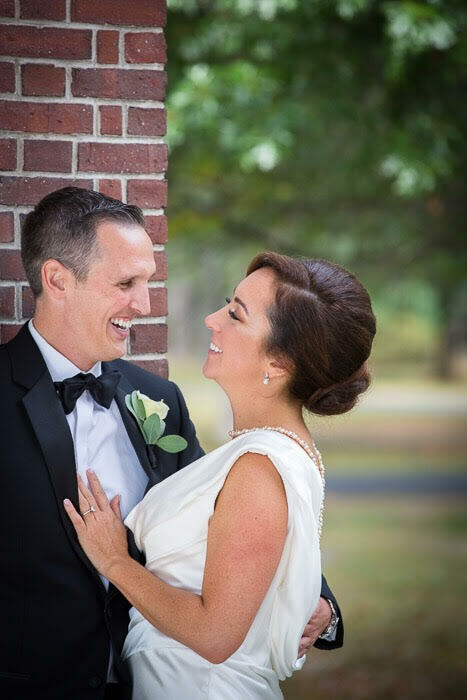 Below is just some of the work we have done recently, but our experience and perfection is unsurpassed in the Capital Region. 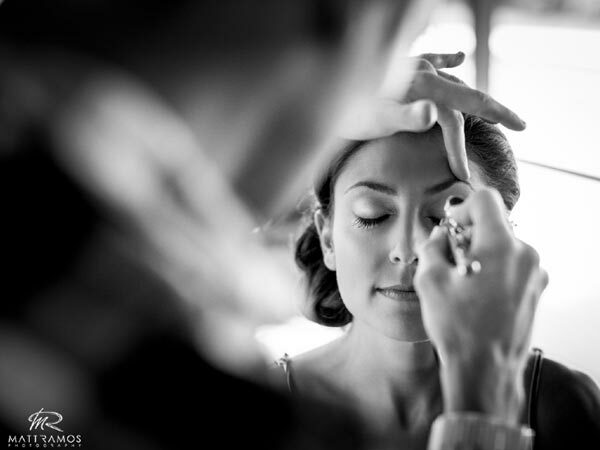 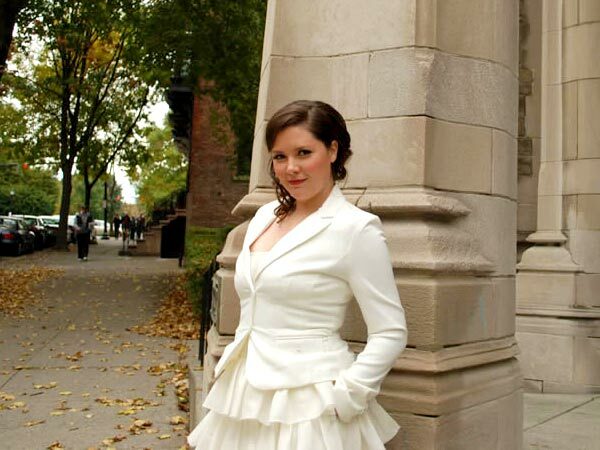 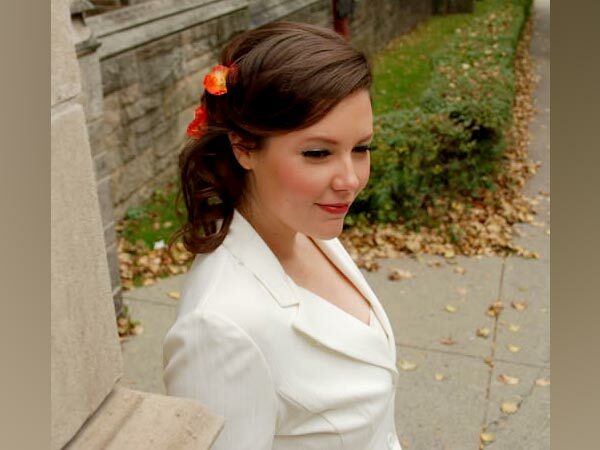 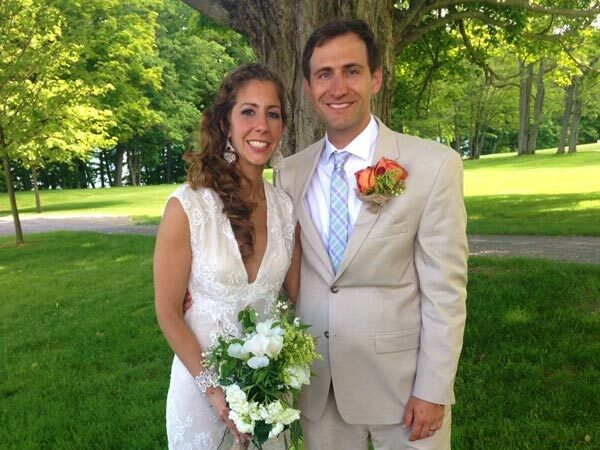 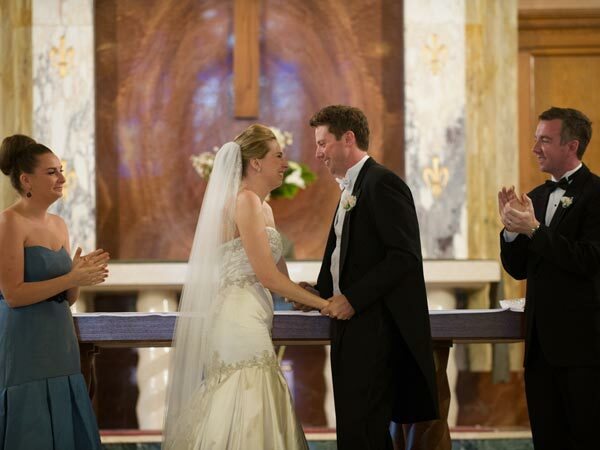 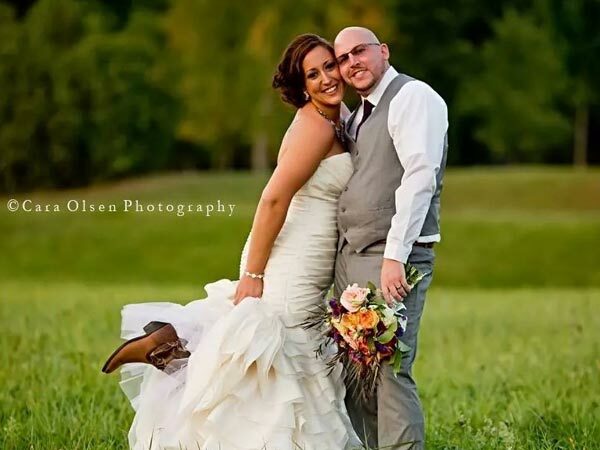 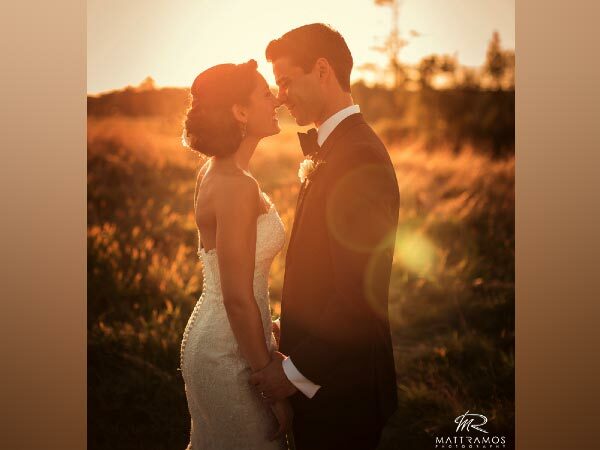 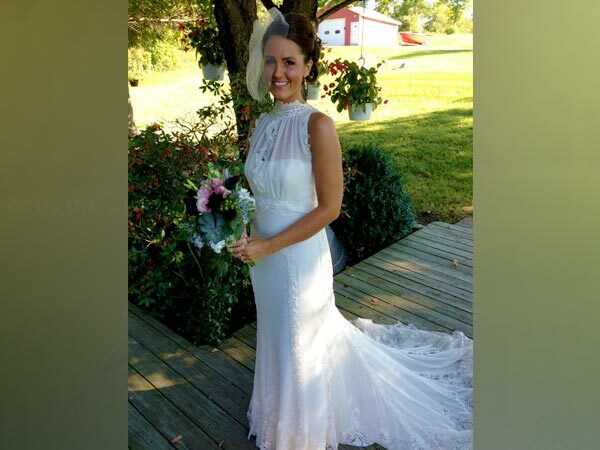 What makes us so proud of our Wedding Hair and Makeup portfolio is our beautiful and happy brides and grooms. 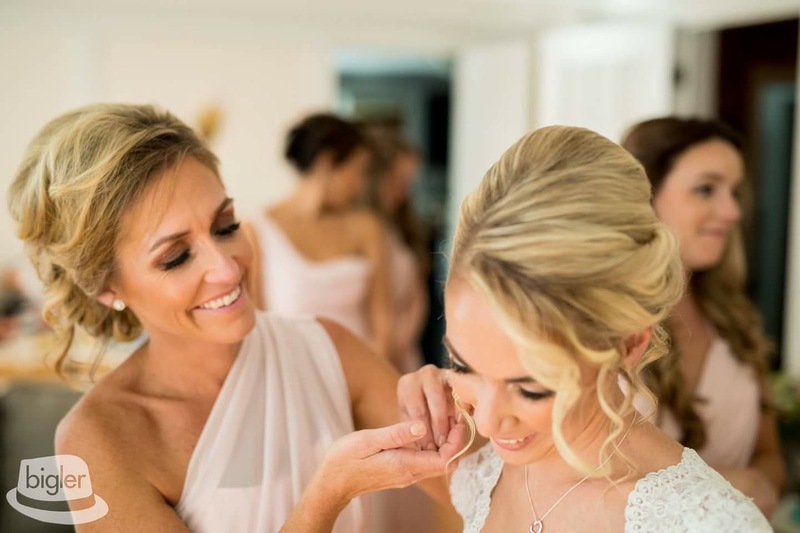 It is a huge commitment to entrust someone with the expectations that come with celebrating your wedding day, so choosing the right wedding hair & make up services is a big decision. 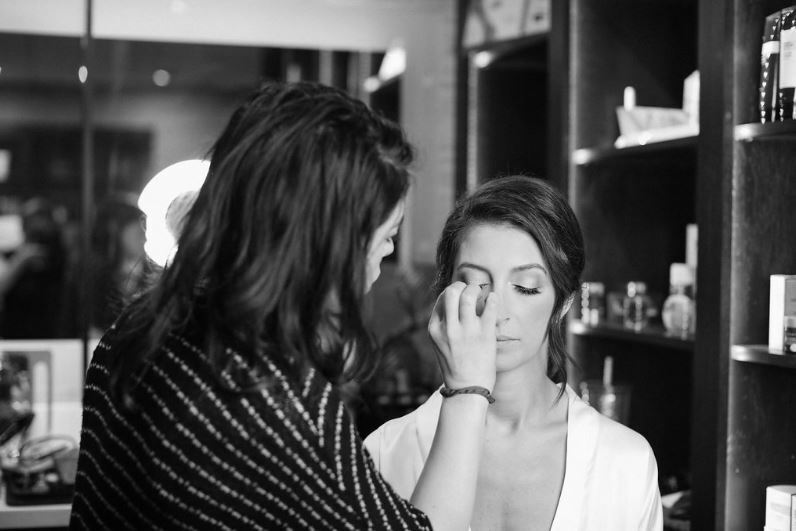 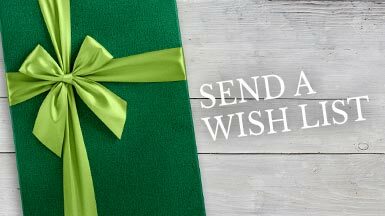 We hope you love our work and we hope to make you glamorous and at peace on your special day!